Billy and Ashley are a millennial couple committed to their careers, philanthropy, and lifelong learning. They believe that TOGETHER they can achieve more. 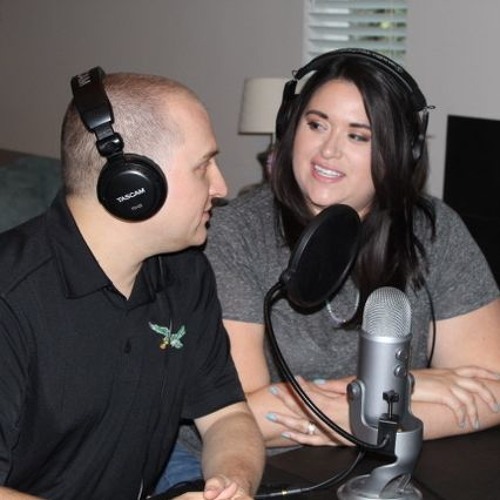 In their podcast "I Do, We Do" they discuss how they find success as a powerhouse team of team in business and life in general... despite being complete opposites.